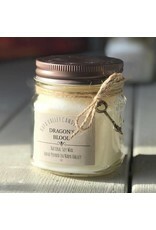 Dragon’s Blood is a wild crafted resin that comes from the Croton Uechleri trees found in the Amazon Rainforest. The flowers found high in the branches resemble a dragon’s head, thus the interesting name and ode to its fierce healing abilities and blood red color. 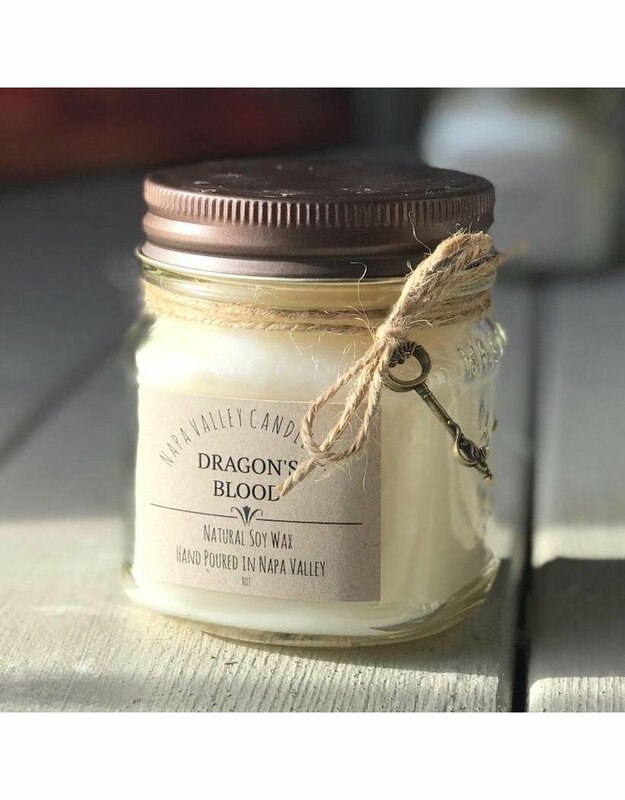 Dragon’s blood resin is used externally to stop bleeding and promote healing, and is believed by some to have magical properties. In the U.S., it is most often burned as an incense, and its deep red pigment is used as a dye or varnish for things such as clothing and violins.